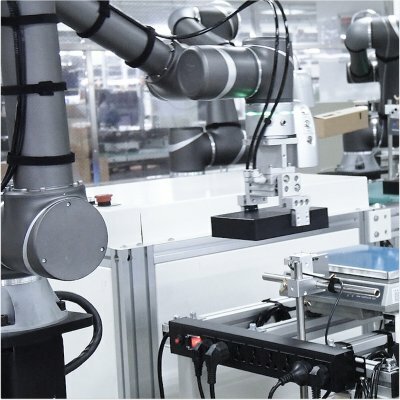 Within the retail sector, the TM cobot can play a time-saving role within the production process, but certainly also within the logistics process. 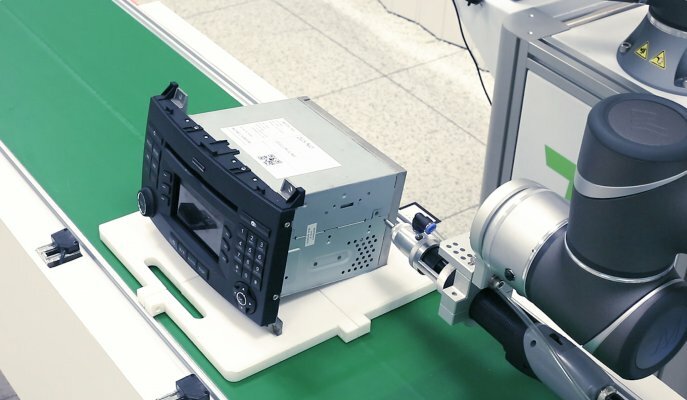 Because of the capabilities of the vision system such as barcode scanning and recognizing colors, the TM cobot can be used for various packaging tasks and/or loading and unloading tasks. 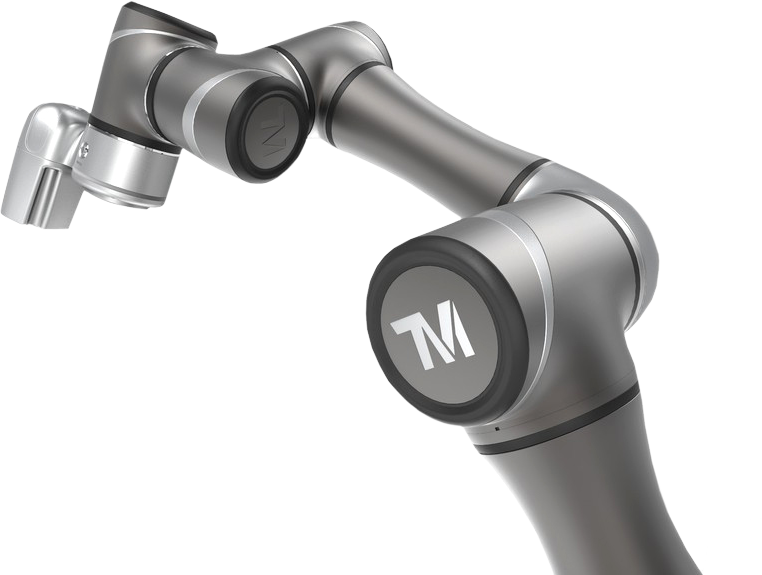 The TM cobot can provide a helping hand with tasks in which color, shape of barcode recognition is crucial. 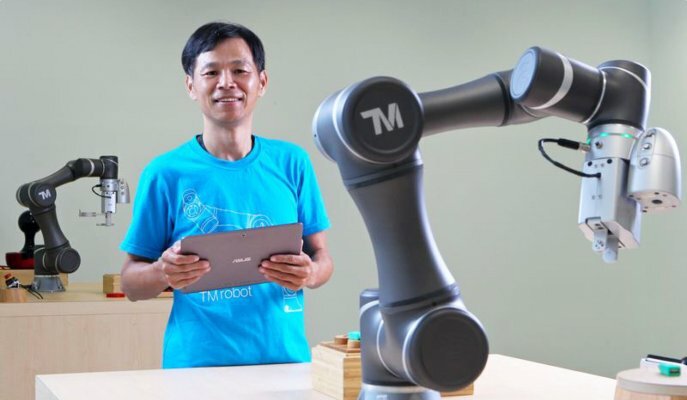 The TM cobot can thus take place on the conveyor belt and perform several tasks. The Techman cobot is equipped with many standard (vision) options. This makes the Techman robot the excellent help in working on the conveyor track. 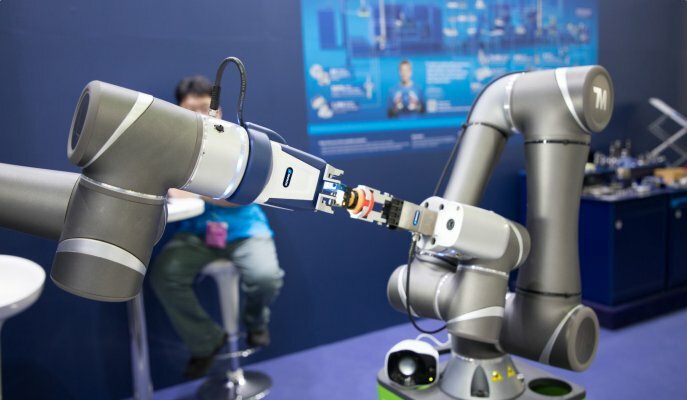 Thanks to the possibilities for color recognition, barcode scanning and shape recognition, the cobot is able to pick the right products out of the complete range of products. In addition, the TM cobot can also ensure that products are placed on the conveyor track.